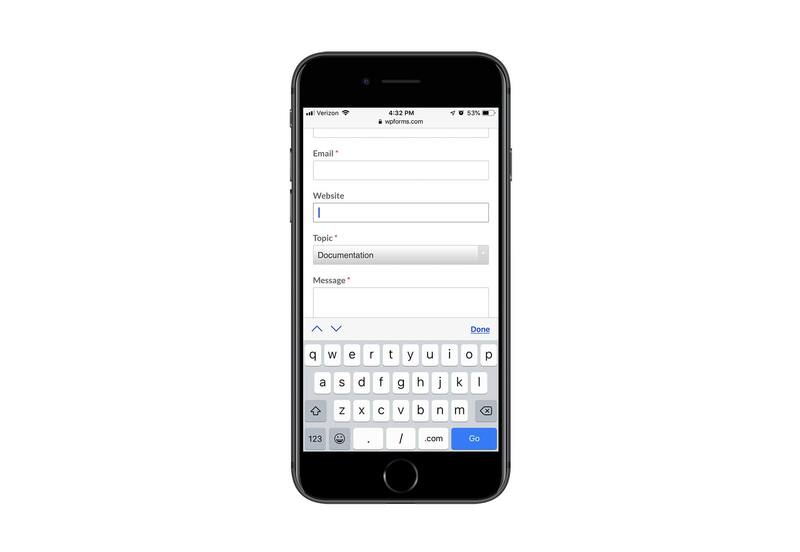 How to Increase Mobile Engagement with Simpler Contact Forms – 1 freebie(s)? 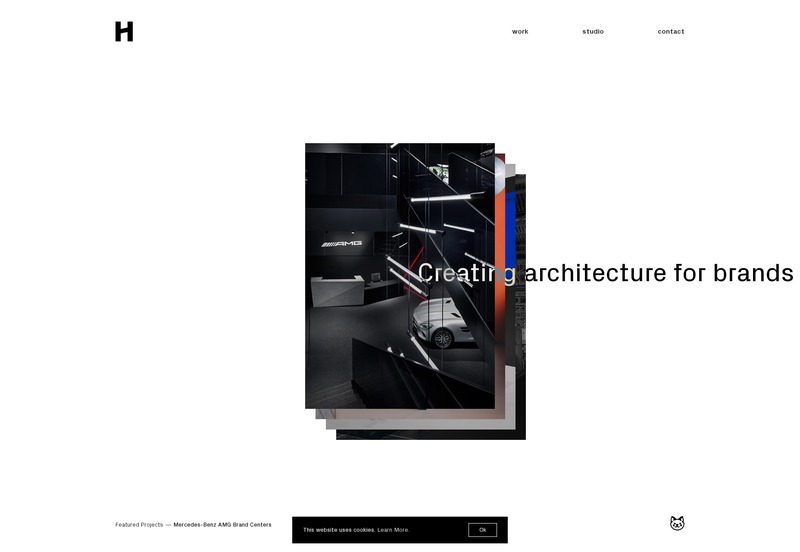 20 Best New Portfolios, February 2019 – 1 freebie(s)? 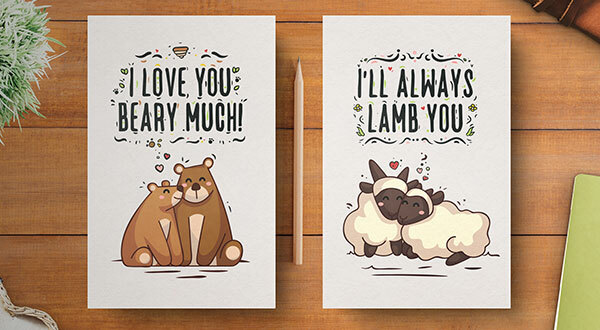 Free Hand Drawn Cute Valentine’s Day Card Designs for 2019 – 1 freebie(s)? 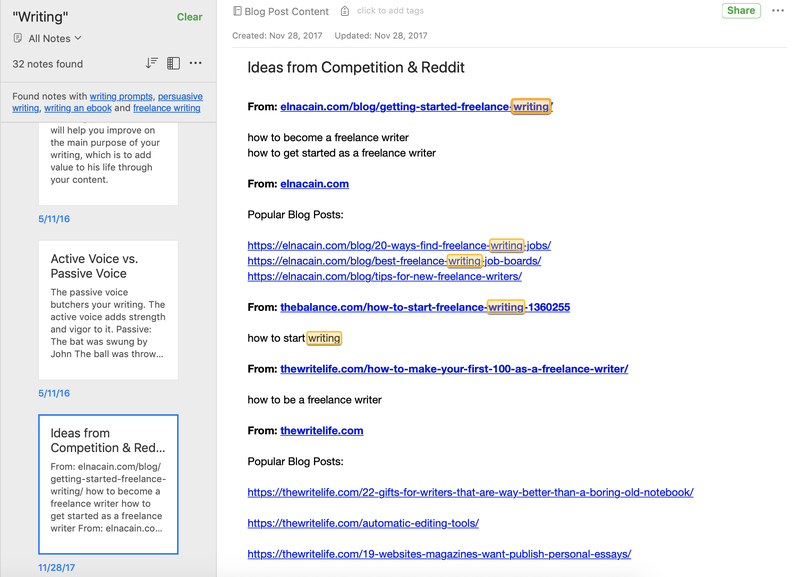 How to Take Notes Effectively – 1 freebie(s)? How to Showcase Features in Hover Tabs with Divi – 1 freebie(s)? How to Read for Personal and Professional Growth – 1 freebie(s)?